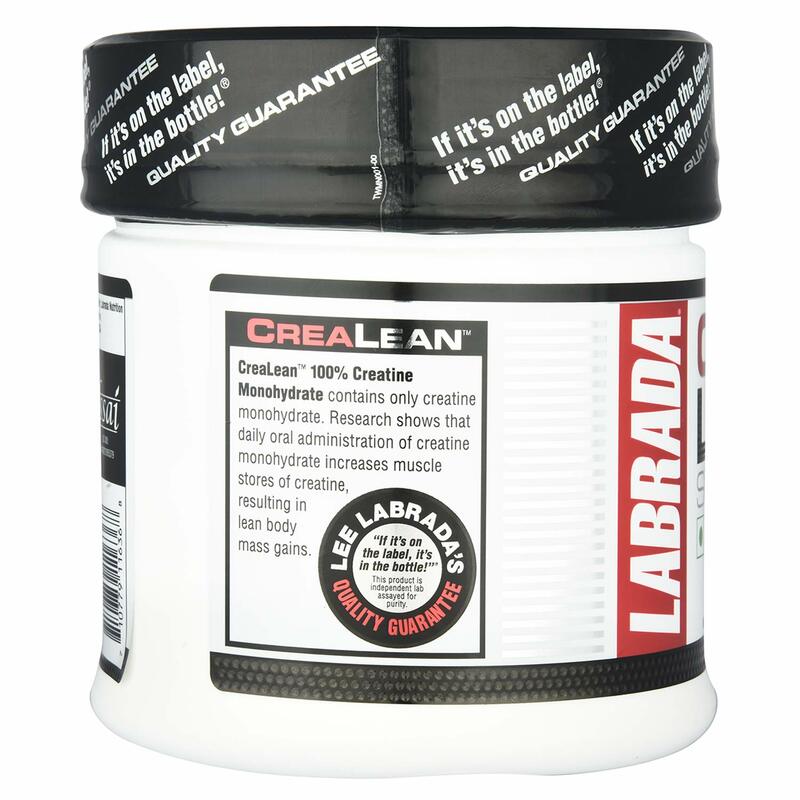 CreaLean 100% Creatine Monohydrate contains only pure creatine monohydrate. 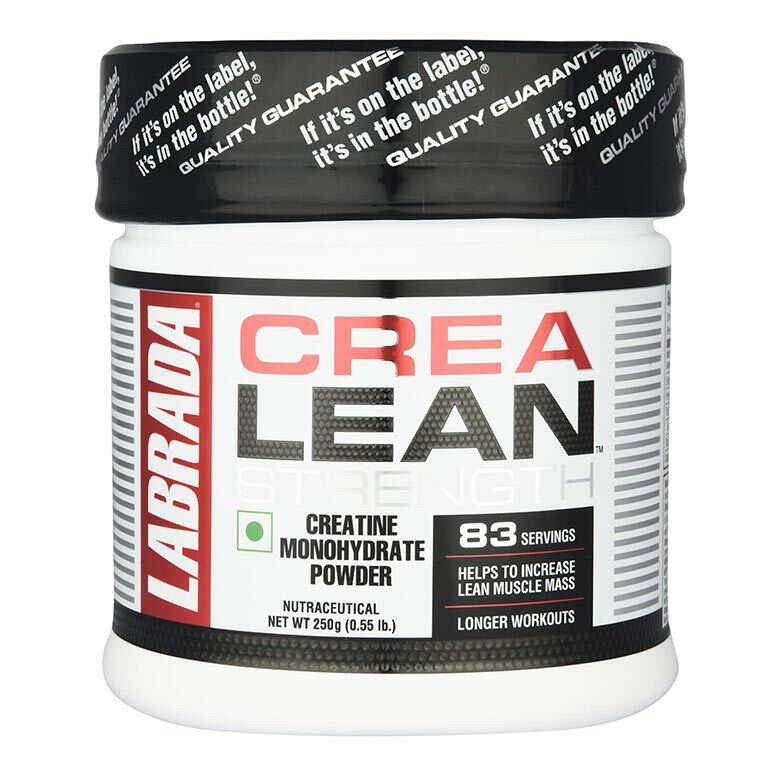 Research shows that daily oral administration of creatine monohydrate increases muscle stores of creatine, resulting in lean body mass gains. Creatine supplementation may also increase muscle torque production, support healthy levels of plasma ammonia, and aid muscle fiber in maintaining a high phosphocreatine level, resulting in the ability to sustain higher workout intensity levels for longer periods of time. 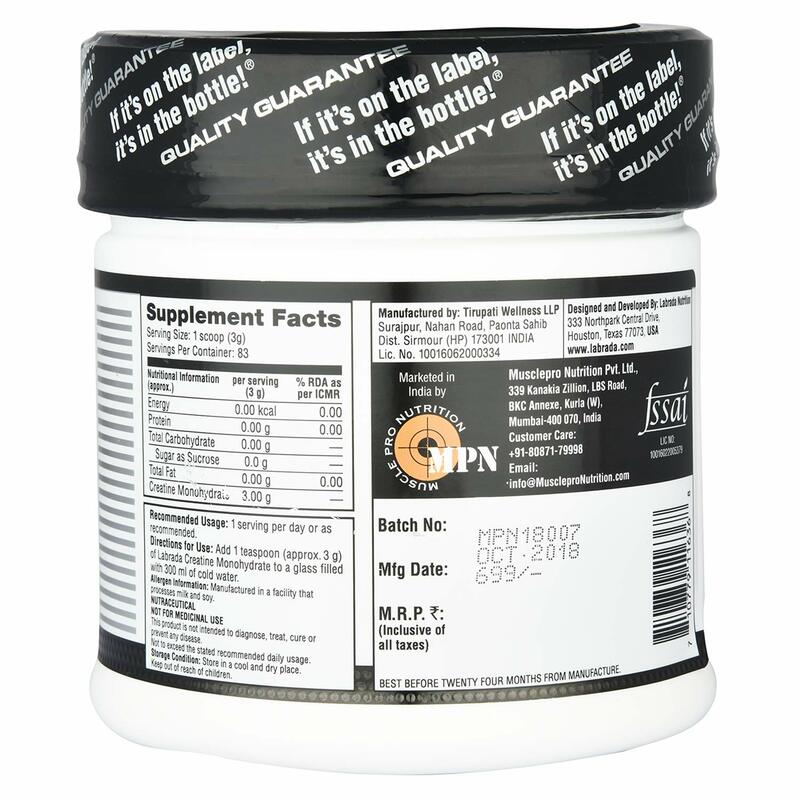 Lee Labrada’s Quality Guarantee: “If it’s on the label, it’s in the bottle!” – This product is an independent lab assayed for purity. 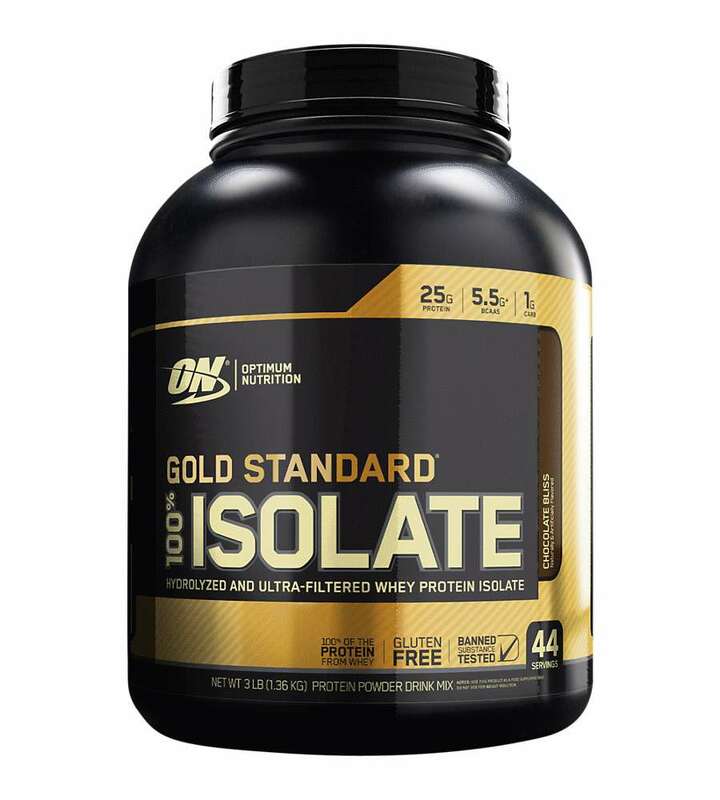 Take one scoop (3 g) daily, mixed with water or juice. 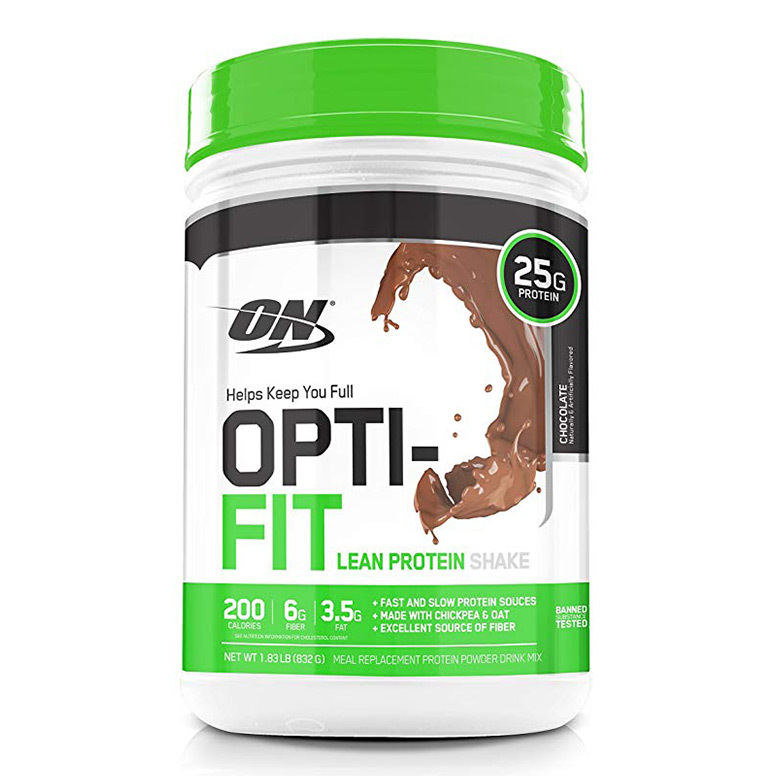 On Training Days: Take immediately after workout. On Non- Training Days: Take any time during the day. Do not exceed recommended dose. Drink plenty of water every day when supplementing creatine. 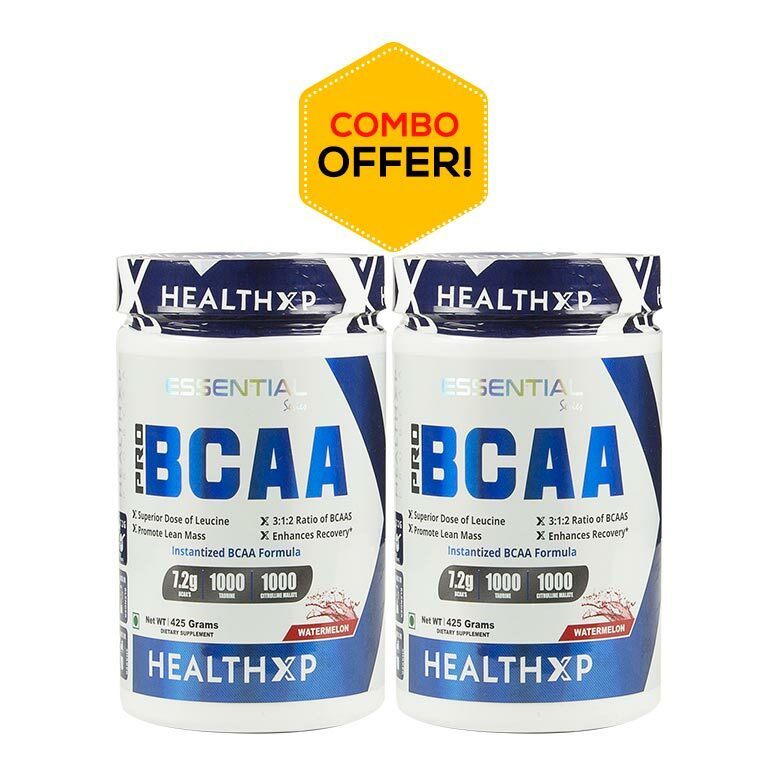 Hello health xp it's my second time I am purchasing supplement from here in the era of froad you are selling authentic products at a good price and successfully all the peoples have faith on you thank you health xp for providing authentic supplements In reasonable price. 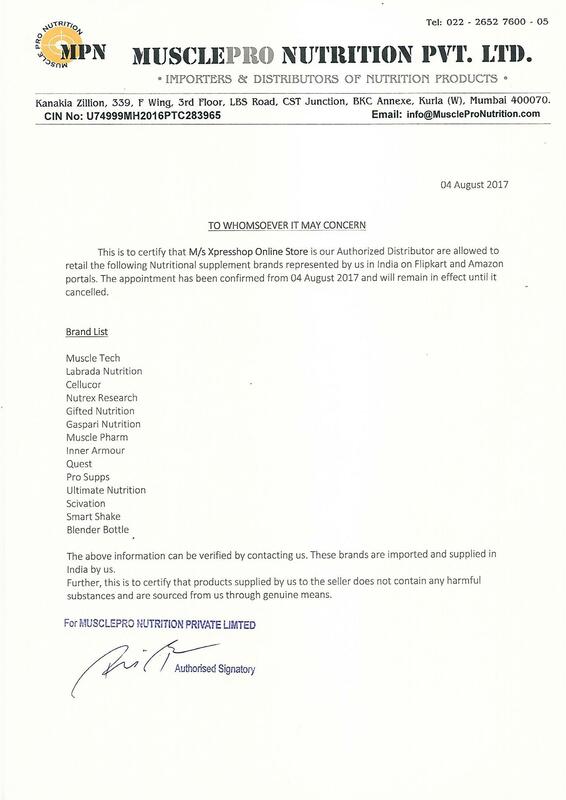 I am going to order labrada crealean please send a shaker bottle with it. 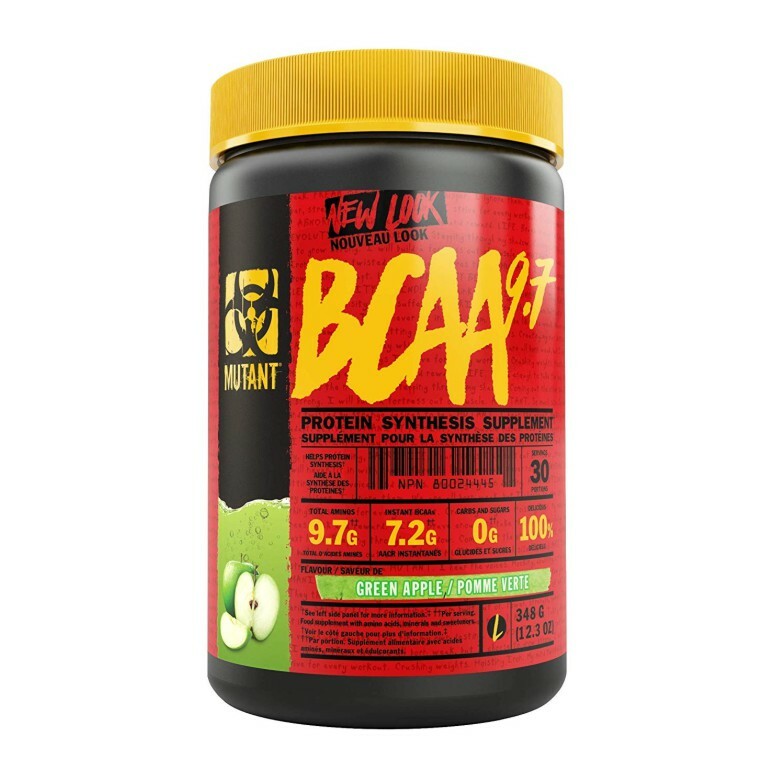 Health xp is highly recommended online supplement shop thank you.